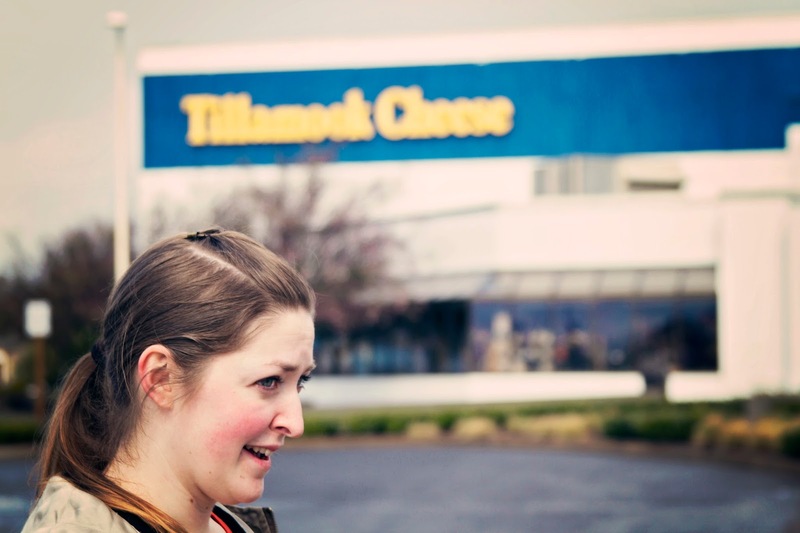 Anyone who has ever spent a significant amount of time with me, knows how much I love cheese. I even own a t-shirt that says I love mac and cheese. It doesn't fit, but I own it. So when ever I get a chance to go to my happy place (Tillamook cheese factory) I jump in the car and go. And even though the weather was a little rough coming in to town, that didn't stop us from enjoying ourselves. 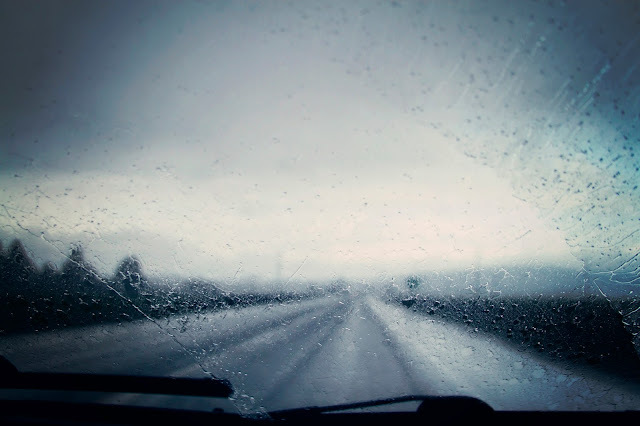 This is the stuff us Oregonians are made of, rain. Found a new ride while we were down there. 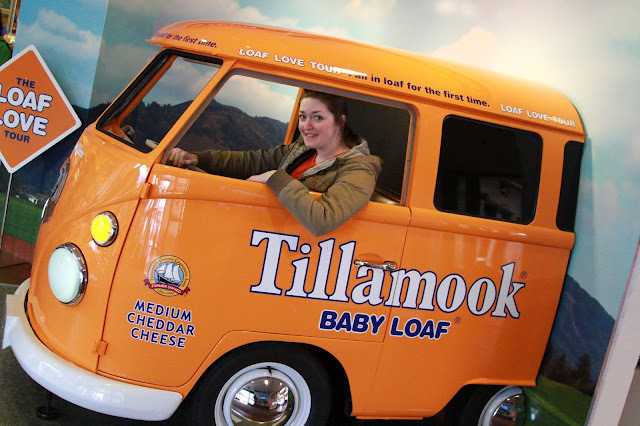 The baby loaf mobile. LOVE IT! Learned a lot while were were there, like there is actually paper made out of real cow poo. It was a tempting buy, but I had to pass. I know what you're thinking, you're a writer Sara, paper is paper. I don't think so. 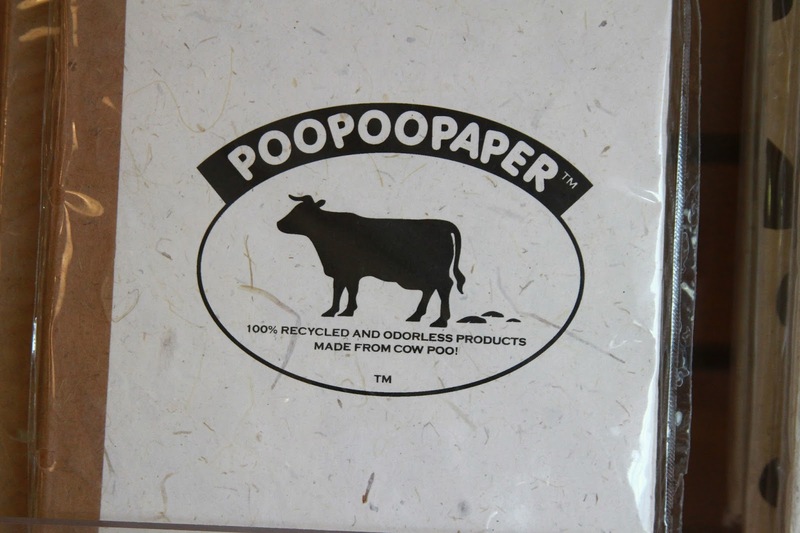 I will write on just about anything, but paper made out of poo I think would distract me. I wouldn't be grossed out or anything, but I would have this sudden urge to write stories and poems about poo and the many uses for it. Nothing would ever get done. There was also this lady there with a cone head. I'm really sad I didn't think to take a picture of her. She was weighing the cheese to make sure I got a full lbs of Colby Jack the next time i'm at the store. She's so nice. I did happen to get a picture of this lady's awesome shirt. 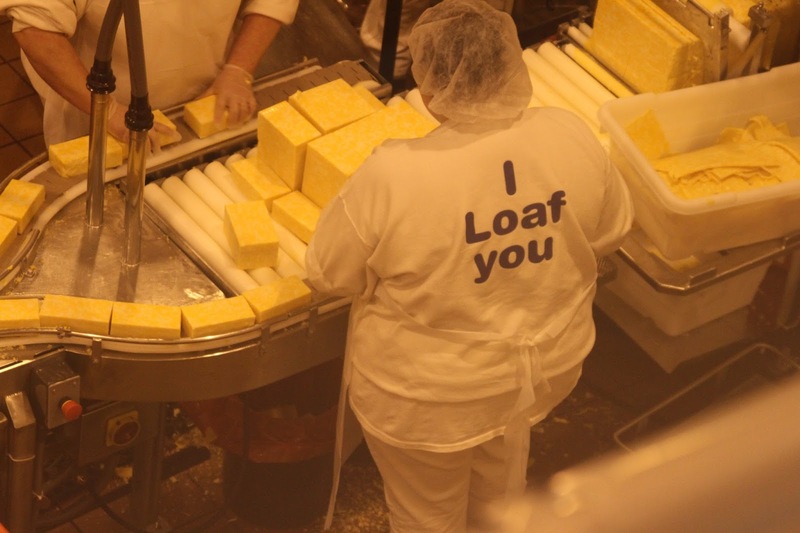 I loaf you to cheese sorter lady. So, i'm going to raise my squeaky cheese to all you readers out there, and remember, life is an adventure if you chose to live it. I loaf you!